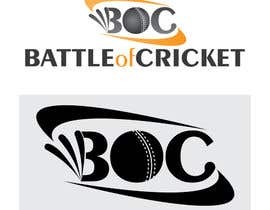 I need logo for my site. 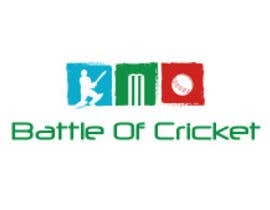 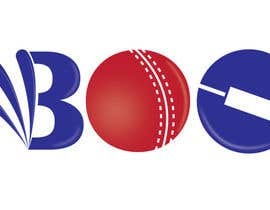 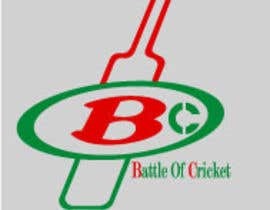 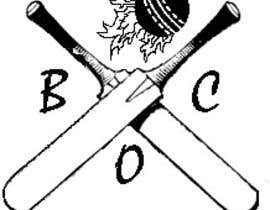 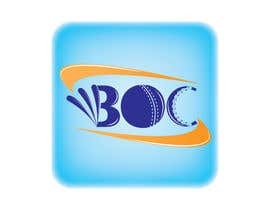 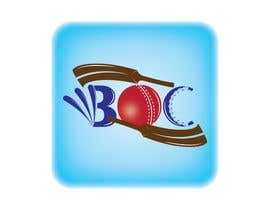 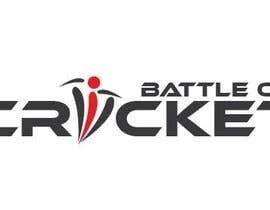 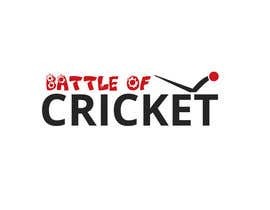 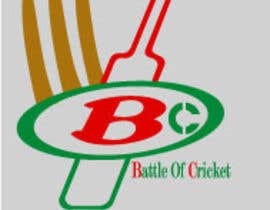 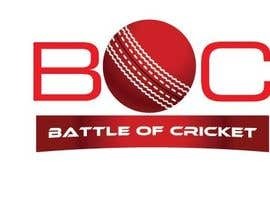 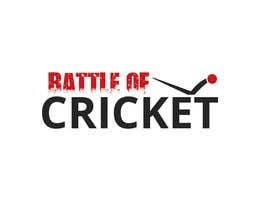 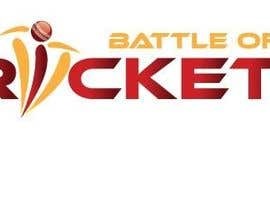 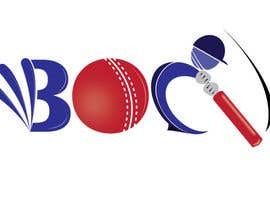 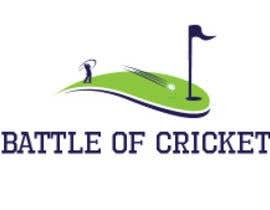 Logo should show the battle of cricket. 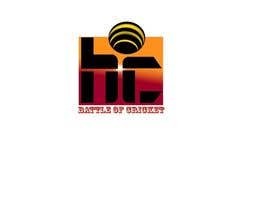 All entries are rated, please guys check and try to be creative.